Home What The Fuzz ? 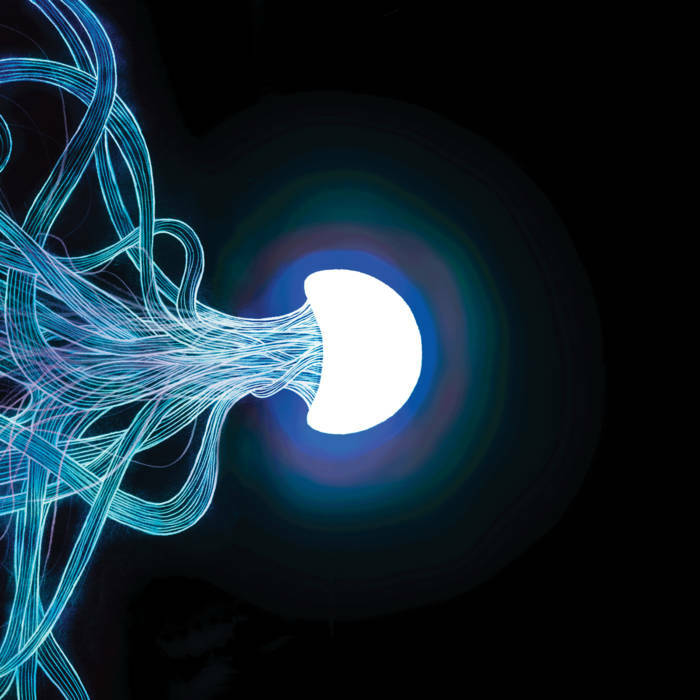 First Listen : Elephant Tree Unveils Uber Fuzzy New Track “Aphotic Blues” ! First Listen : Elephant Tree Unveils Uber Fuzzy New Track “Aphotic Blues” ! London-based fuzzers Elephant Tree may have crafted my favorite album of 2016 ! Yep that's true. Have in mind I don't say that because our own Mr. Weasel, or in real life, Jack Townley, happens to be Elephant Tree's vocalist and guitarist. No, it's really because these 4 dudes have created a unique piece of music, resonating deeply into my soul. Indeed, I have been blasting this album into my ears countless times since I received it. For me it's all to do with the unique atmosphere emerging from all these tunes. To give you an idea, I think you can compare their atmosphere to Mars Red Sky one. And unsurprisingly, Mars Red Sky & Elephant Tree will soon tour together in the UK, be there or be square ! To get back on Elephant Tree Selftitled, don't take me wrong, Elephant Tree is not another copycat band. They really have their unique sound. They're melting perfectly the heaviness of a huge wall of fuzz, with some atmospheric melodies as much as in the music itself and in the vocals harmonies. And this is particularly well illustrated in today's track, "Aphotic Blues", I have the pleasure to host exclusively on More Fuzz. The song starts with a crushing fuzzy riff that will get you move your head instantly, you know, that typical "stonerhead headbang" 😉 Soon after that, Jack fabulous airy vocals come in, accompanied by Pete & Riley on the harmonies. The lightness of those vocals combined with this heaviness really creates this unique atmosphere I was talking about. And it is SO DAMN GOOD ! Pre-order "Elephant Tree" Here !